The Client who was a cousin of one of my best friends need a website for his company, he gave the idea for the logo and i gave that idea to one the best designer friends i have. She gave me a nice logo which was approved and then a site layout which the client needed to be simple and a bit of the Mac touch in it. 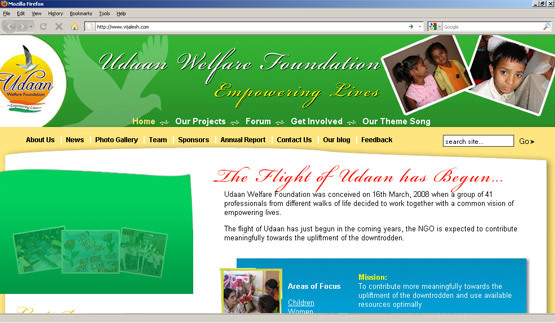 Once the design was approved then it was my job to do the HTML and CSS, then port it on to Joomla. 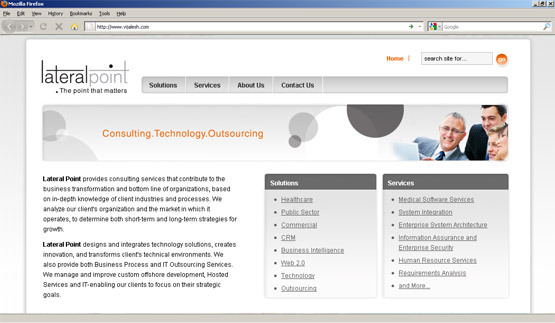 As the client needed a back end CMS system from where in he could do the updates by himself. Joomla looked like the best option and the site was up and running in almost two weeks after the design was approved.